Advancement of technology, more than benefiting masses, is becoming dangerous in the hands of miscreants. Increase of smart – phones and computers have spread the use of social media platforms. Instead of using the platforms for messaging information or decent discussion, it is becoming a medium to spew hatred, upload incidents of human rights violations mostly by perpetrators themselves with impunity and almost open consent of political parties or communal groups or organizations. Incidents of hate crimes have risen sharply in the last few years and most of these crimes have been recorded live. “The rise of hate crimes in india – cow related violence and lynchings – has been coupled with extensive use of social media. While fake news and fake videos have often helped spark communal violence, they have also been ‘ celebratory’ in nature: participants bragging about being a part of the mob involved in the lynchings and the violence” . ( Lynching as a Public Spectacle, by Prabhir Purkayastha 4 Jan 2019, newsclick.in ). The article further says, ” For a number of commentators, it is the tool – social media and therefore technology – that is the root of the disease of communal violence and mob lynching, not the political forces behind the violence. ” Many blame cell phones as the heart of the problem. Social media has huge impact. Research conducted by Perse.ly shows that the life expectancy of a story posted on the web is 2.6 days compared to 3.2 days when the story is shared on a social media. That’ s a difference of 23% which is significant when considering billions of people using internet daily. ( What is the Real Impact of Social Media?, Maryanne Gaitho , September 12, 2018, simplilearn.com). 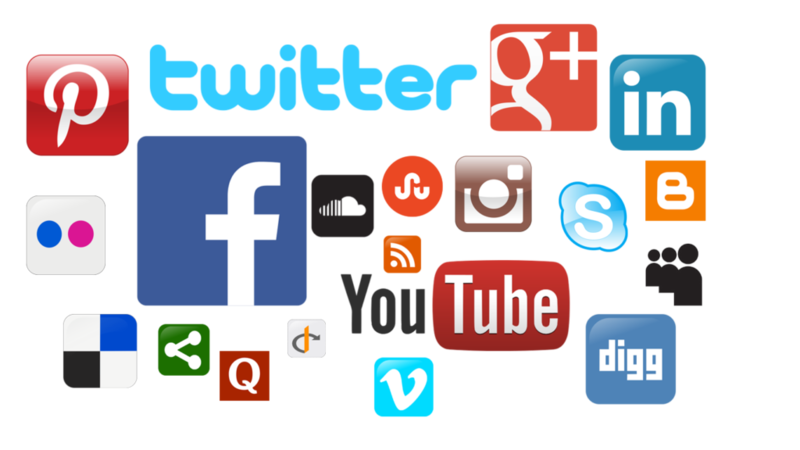 A new study from Pew Research claims that 62 percent of people get their news from social media with 18% of them very often. The longer the information is in circulation, the more discussion it generates and greater the impact of social media. When contents posted on social media pose danger to society, the need to regulate arisesand responsibility of people as well as those posting it becomes important. In India, more than 20 crore use WhatsApp and even more Facebook. Thus, false news rumours can be spread easily. Even real incidents posted on social media have caused several deaths of innocent persons. The brutal lynching of a 26 year old man on suspicion of child lifting made rounds on social media. On May 25, 2018 in Karnataka, the video showed the victim being dragged by two men in the streets of Bengaluru ‘s Chamrajpet area. In the same way, a video surfaced purportedly showing a mob beating up a man and forced him to confess cow slaughter on June 19, 2018. ( 16 lynchings in 2 months. Is social media the new serial killer?,Prabhash K Dutta, July 2, 2018, indiatoday.in). The brazen uploading of videos showing gross human rights violations reflect apathy of the administration and fearlessness of criminals in committing horrors and shamelessly load them on social media. The famous Pehlu Khan lynching was posted on social media. This is a case of human rights violations. Therefore, social media is being used by the hindutva forces to garner votes by spreading rumours, glorifying murders on social media and different groups. Even the government sometimes adds by announcement of mass surveillance. Human rights violations and exploitation have been under scanner. The government should try to stop people from posting content and videos with gross rights violations like murders and sexual abuse. Steps must be taken to promote healthy content and not hate speech or messages that hurt marginalised sections. Religious fanaticism of any religion should not be available on social media. Real news, views which promote harmony and enhance spread of knowledge must be encouraged on social media to develop healthy society and peaceful existence.